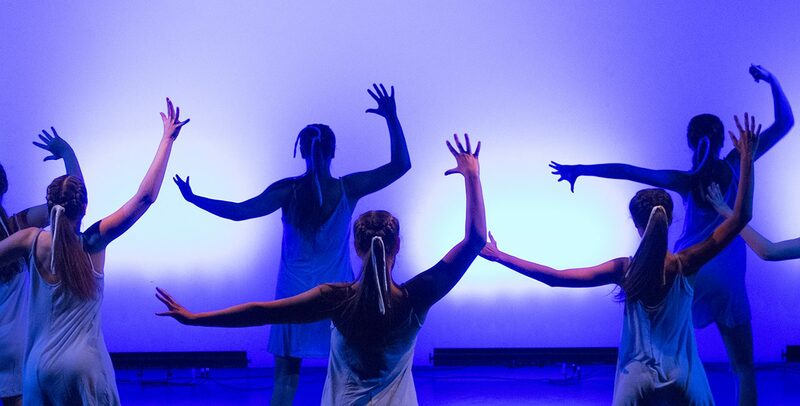 St Peter’s Girls’ School is proudly international. We have staff and students from a number of countries who all work together in a supportive environment, characterised by diversity and cultural sensitivity. Adelaide is often ranked among the world’s safest and most liveable cities, boasting high quality healthcare, housing and a wonderful climate. It is also globally recognised as a leader in education, making it a premier destination for international students. 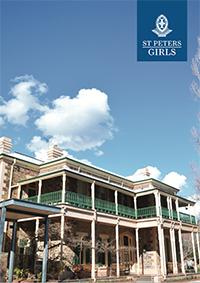 Located in Adelaide’s picturesque foothills, St Peter’s Girls is an exclusive campus with a mix of historic and modern buildings surrounded by tranquil bushland. 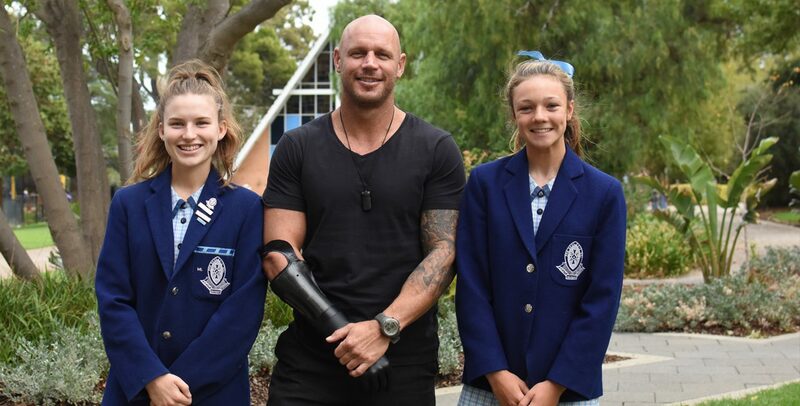 It offers a number of excellent facilities including science and computer laboratories, a Performing Arts Centre, swimming pool, gymnasium, tennis/netball courts, a large sporting oval and a brand new Middle School and Library. We operate a private bus system and have easy access to public transport. 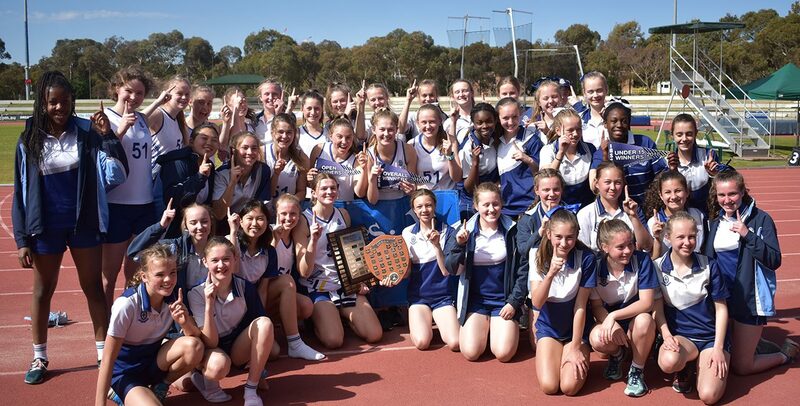 Further information on the South Australian Certificate of Education can be located on the SACE Board website. 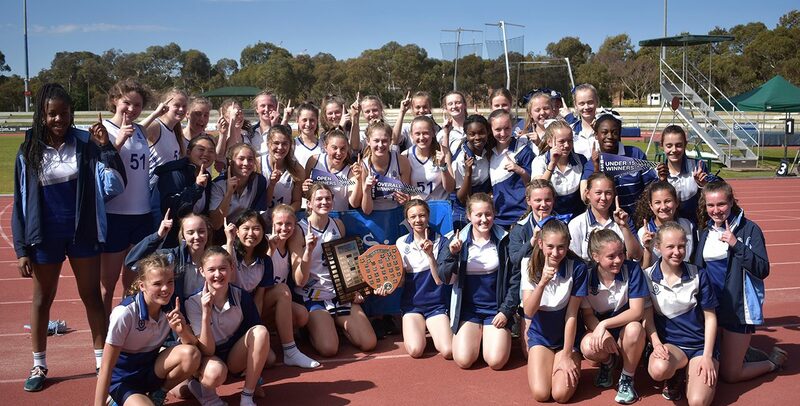 St Peter’s Collegiate Girls’ School Inc is registered in the State of South Australia as a provider trading under the name St Peter’s Girls’ School, in accordance with the conditions of Section 3 of the Education (Overseas Students) Act 2000. 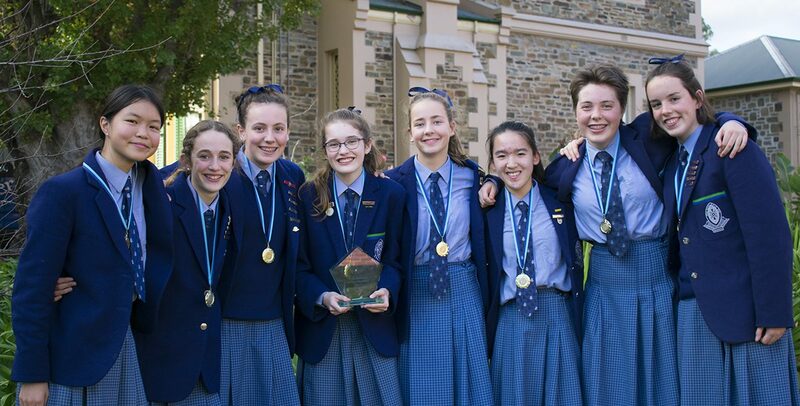 St Peter’s Girls’ School is a Commonwealth Registered Institute for Overseas Students and is registered to enrol Full Fee Paying Overseas students (500 visa subclass) – CRICOS Provider No 00373D). There is no boarding facility at St Peter’s Girls’ School. Homestay is a term used to describe full board accommodation offered by a family, couple or single person for which a set weekly fee is charged. 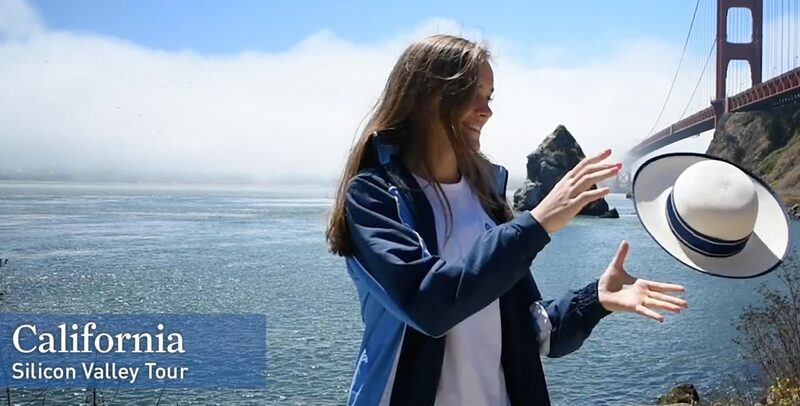 Living in homestay accommodation assists international students to become more involved with the community and learn about Australian culture. It offers a study environment and interaction within a family setting. > Live in St Peter’s Girls’ School-approved homestay accomodation organised in conjunction with a registered homestay provider – the School is responsible for the welfare of the student. The following procedure is required for international students to apply for enrolment to St Peter’s Girls’ School. Assessment of these documents is then made with the appropriate Head of School, the Director of Teaching and Learning, IB Coordinator, EALD Specialist and the Enrolments Director. Successful applicants will receive a formal letter of offer and written agreement for the student’s placement. The written agreement will outline the course the student is enrolled in, the conditions of the enrolment, list the tuition and non-tuition course fees payable and the student’s welfare requirements. Acceptance of this offer is confirmed by returning the signed written agreement, Enrolment Confirmation Form and payment of the invoice. On completion of the above-mentioned steps, the School will then issue the student with an electronic Confirmation of Enrolment form (CoE) and Confirmation of Appropriate Accommodation and Welfare Form (CAAW) for students under 18 years where the School is taking responsibility for the welfare and accommodation. These documents will enable the applicant to apply for an Australian Schools visa (subclass 500). FFPOS are required to have compulsory Overseas Student Health Cover (OSHC) for the duration of their course and an additional three months as per their visa requirements. The School will arrange this health cover with Allianz Insurance after confirmation is made. Information about Student Visa Subclass 500, application forms and how to apply can be found on the Australian Department of Immigration and Border Protection website. Student visas are subject to a number of conditions that students must comply with. Breaching a visa condition may result in the cancellation of a student’s visa. Students must remain enrolled in a registered CRICOS course. Compulsory overseas student health cover must be arranged for the duration of a student’s stay in Australia, as well as an additional three months. 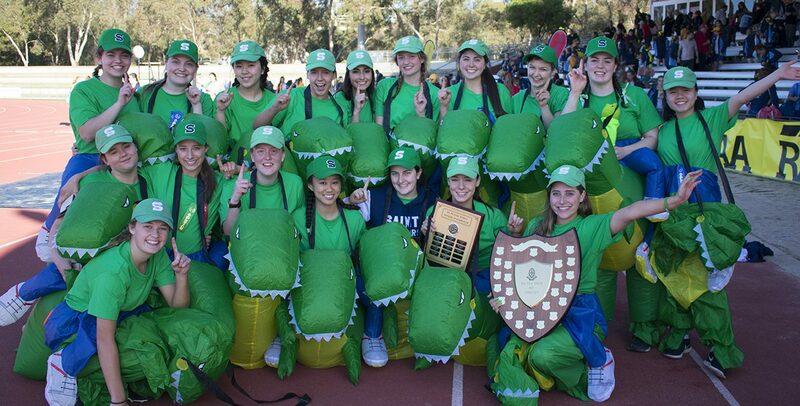 St Peter’s Girls’ School will arrange health insurance for all international students. Students must continue to have sufficient financial capacity to support their study and stay in Australia. 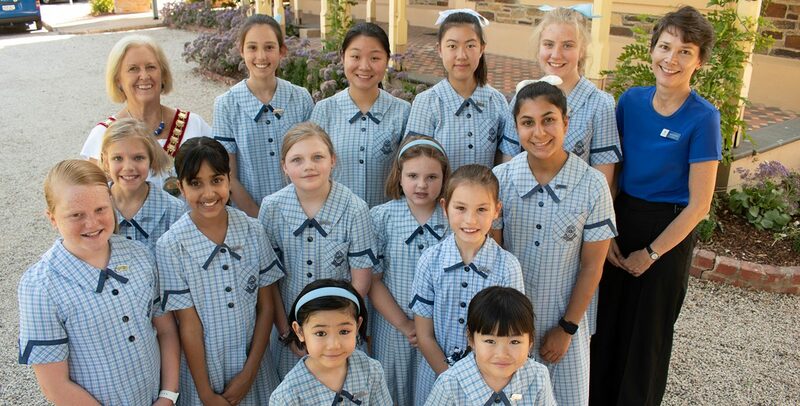 Students must stay in Australia with either their parent/legal custodian, a relative nominated by their parents who is over 21 years of age, or accommodation arrangements that have been approved by St Peter’s Girls’ School. You must not change those arrangements without the written approval of your education provider. If your welfare arrangements are approved by your education provider you must not travel to Australia until your welfare arrangements are due to commence. Students must meet the course requirements set by the School. Students must attend at least 80% of each school day. Further information about compliance issues can be found on the Australian Department of Immigration and Border Protection website. The Australian Government wants overseas students in Australia to have a safe, enjoyable and rewarding place to study. Australia’s laws promote quality education and consumer protection for overseas students. These laws are known as the ESOS framework and they include the Education Services for Overseas Students (ESOS) Act 2000 and the National Code 2018. To know your rights and responsibilities, visit the ESOS Framework website.